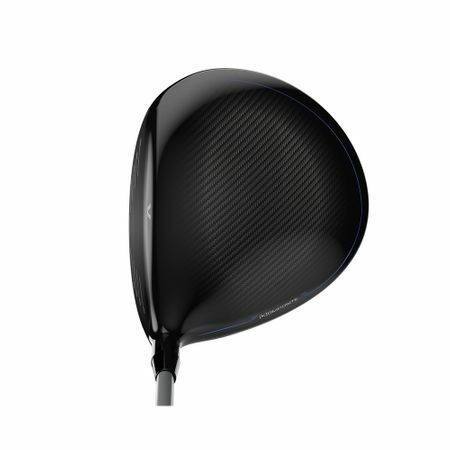 Advanced materials and a streamlined design create a driver with performance to spare. [K]omposite Crown delivers exceptional sound and feel. 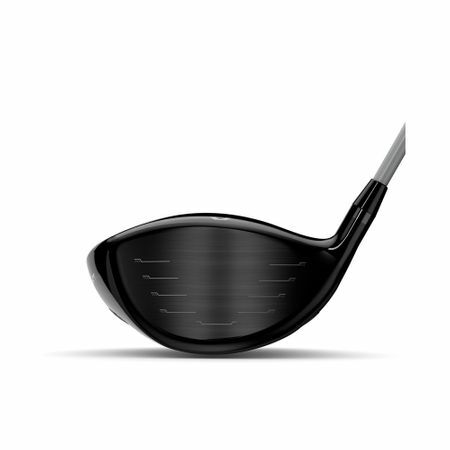 Simplified, Superlight design allows for greater ball speeds and maximum distance off the tee. Dynamic Launch Control puts the weight where it's needed most. Superlight Design Advanced materials and simplified construction result in a head weight of just 192g, allowing for greater ball speeds and maximum distance off the tee. [K]omposite Crown A three-piece crown comprised of Kevlar® layered between woven carbon fiber neutralizes vibration for a sharp, crisp sound and incredible feel. Dynamic Launch Control Internal weighting has been optimized depending on the loft. 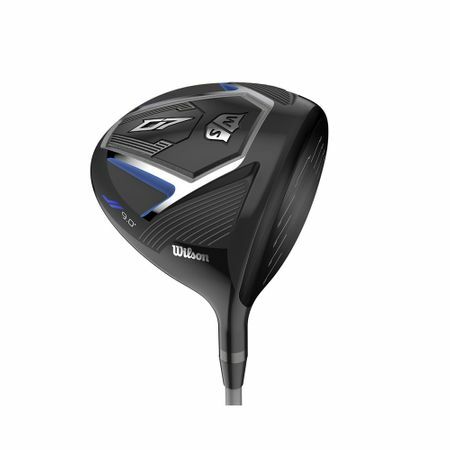 9.0º driver features the weight forward. 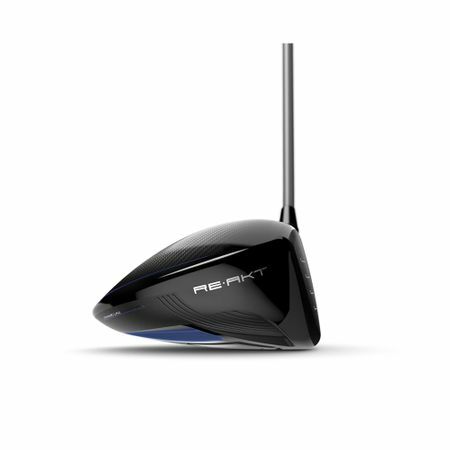 The 10.5º driver features weight in the mid sole and the 13º driver features weight towards the back and heel.